Rachel Elizabeth Cargle is an Ohio born writer and lecturer. Her activist and academic work are rooted in providing intellectual discourse, tools, and resources that explore the intersection of race and womanhood. With a thriving social media community of over 115,000 people, Rachel guides conversation, encourages critical thinking, and nurtures meaningful engagement with folks all over the world. Her public lecture, Unpacking White Feminism, explores the history of feminism through the lens of race - revealing the problematic effects that white centered activism has had on the past and present of the feminist movement, and sharing action items you can take to be more intentional and inclusive in your feminism. You can find more of Rachel's writing in her monthly column on HarpersBazaar.com, and her work has also been featured on USA Today, Teen Vogue, PopSugar, Afropunk, Essence, HuffingtonPost, and Refinery29. In this episode, Rachel talks about White Feminism - what it is, why it's problematic, and what we can do to make our feminism truly intersectional. 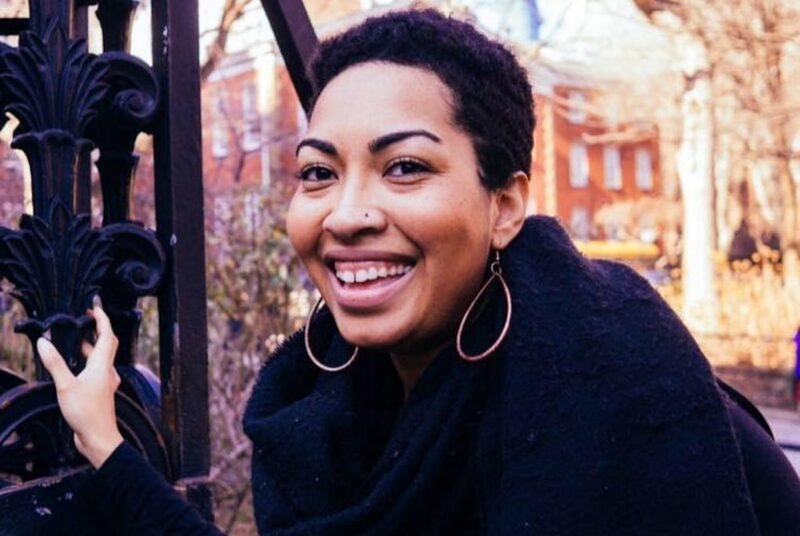 That's one of the things I love most about Rachel's work, the fact that it's focused on taking action and doing the work of being anti-racist, and in this conversation she shares some necessary action steps, as well as recommendations for other leaders whose work we should be following and learning from. Rachel's work has been incredibly impactful for me personally over the past year, and I feel so grateful to have had this conversation with her. I hope you get as much out of it as I did!